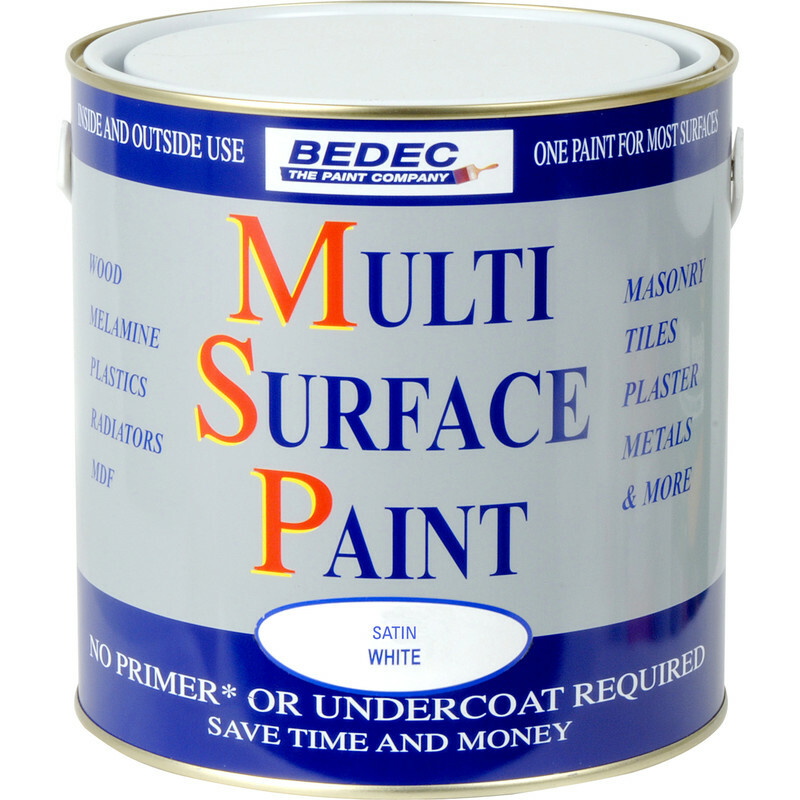 Bedec Multi Surface Paint Satin White 2.5L is rated 4.5 out of 5 by 82. Rated 2 out of 5 by Chrispyboy from Not recommended for steel I bought this to paint a new steel tank but unfortunatly after a week rust started developing and coming through. Wish I had used red oxide, now I have to start all over again. I would not recommend for steel. 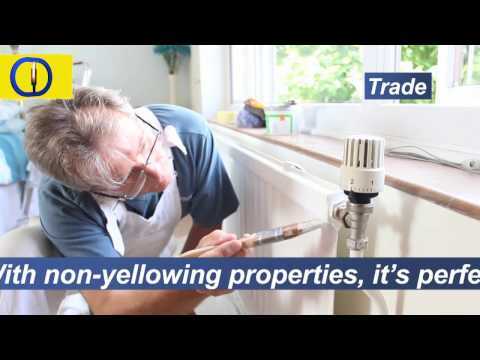 Rated 5 out of 5 by Tel2 from Covers well Does exactly what it says on the tin..